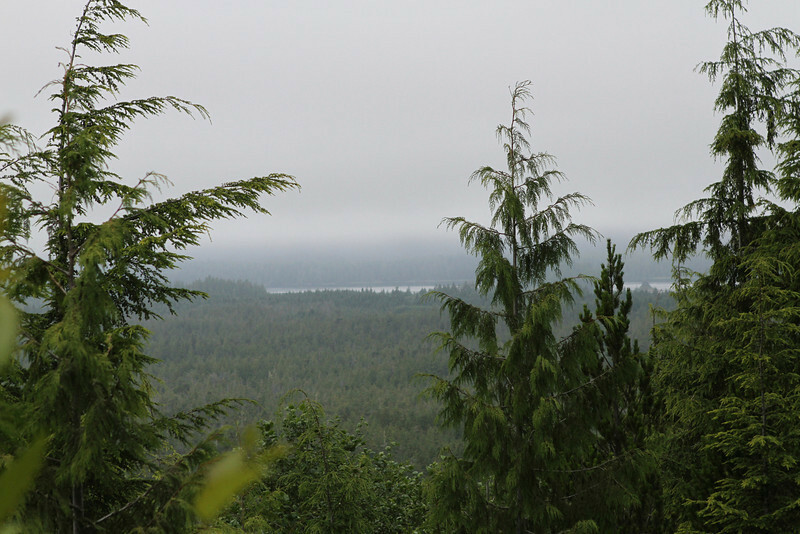 We explored the Rain Forest in the national park outside of Tofino. We later took a boat ride looking for bears and wildlife. After our exploration, we wandered about town and found a wonderful local restaurant for dinner. We met a couple from Toronto and Holland and shared information about our travels. View from Radar Hill is obstructed by the overgrown trees around these days.